Those who like to write will love one of our featured fountain pens as a gift this Christmas. 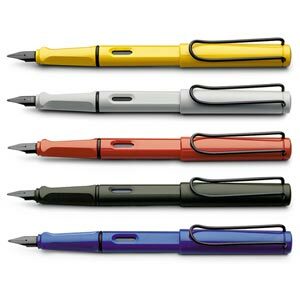 We have a variety of colours and designs from Faber-Castell, Lamy & Pilot. Pair up a pen with a quality journal from Leuchtturm, Rhodia or Habana and you’ve got a great present for the writer in your life. This entry was posted in art supplies, holiday gift guide, news and tagged faber castell hamilton, fountain pens hamilton, lamy hamilton, pilot pens hamilton on November 22, 2014 by dave. 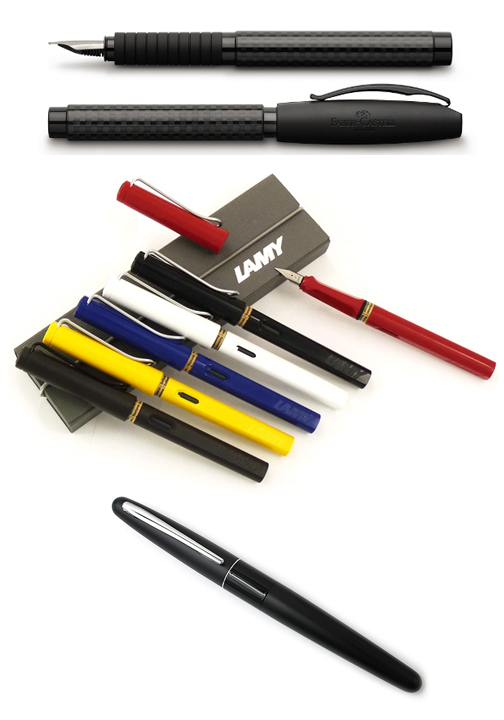 Lamy Safari fountain pens, ink cartridges and ink bottles. Faber Castell pencil crayons, Pitt Pens and drawing supplies. 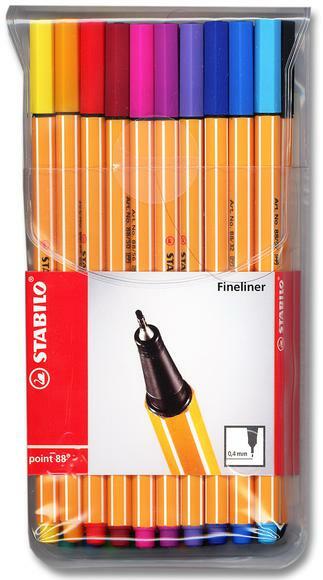 Stabilo Point 88 Fineliners! More colours than you know! This entry was posted in art supplies, stationery and tagged faber castell hamilton, fountain pens hamilton, lamy safari hamilton, stabilo hamilton on December 13, 2012 by dave.